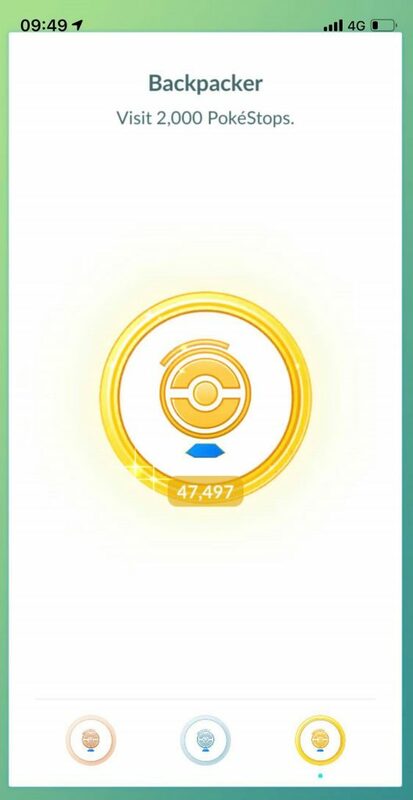 A gaming fanatic has walked more than 6,200 miles playing Pokémon Go– even playing the game on his honeymoon. Addict Thomas Young, 37, started playing the popular game when it first came out three years ago and hasn’t stopped ever since. The dad-of-two said it has helped him explore places he wouldn’t normally visit and learn more about his hometown of Bulwell, Notts as well as increasing his exercise. The internal communications executive plays for hours daily, doing around 30,000 steps – walking a total of 10,000km to date. 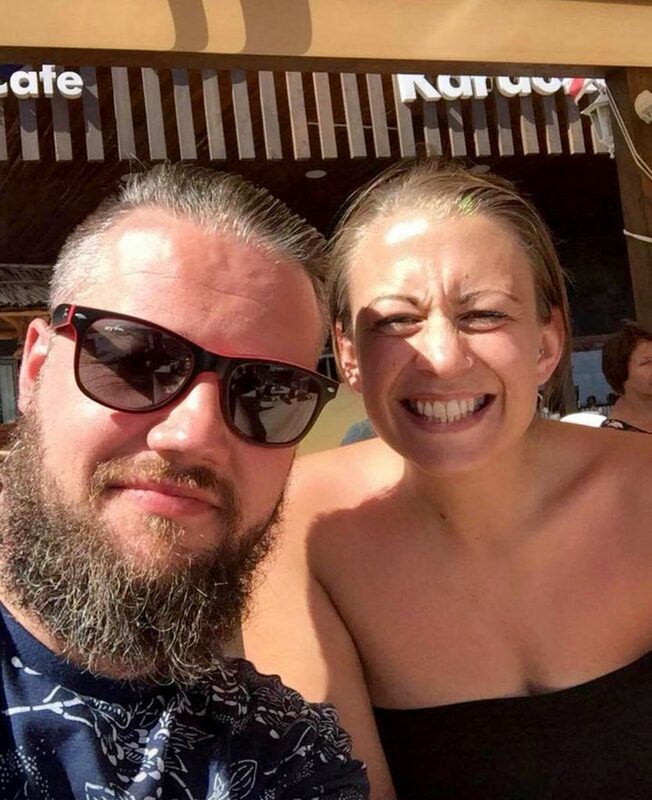 But he admits wife Anna Young, 35, doesn’t understand his hobby and wasn’t too impressed when he enjoyed the game during his honeymoon to Fuerteventura with wife in October 2017. 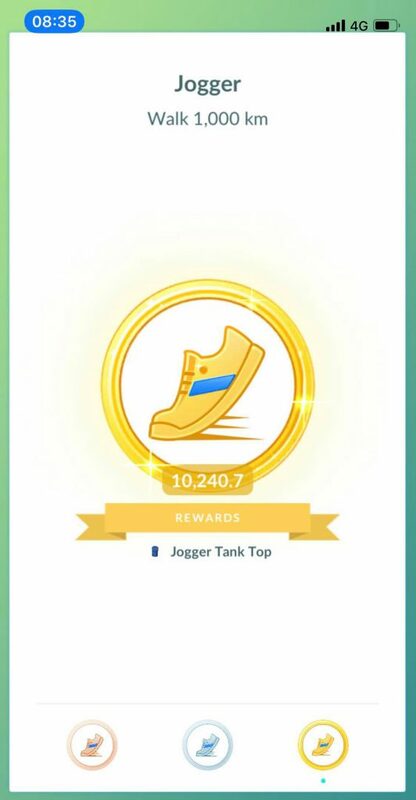 Thomas said: “I started playing Pokémon Gowhen it first came out in July 2016, and I think I got into it more than anyone else. “I play every day – one or two hours minimum to maintain the daily rewards but there have been days I have been playing for nine hours straight. “I like gaming and I like going on walks, and this allows me to do both. “There are definitely times Anna isn’t happy and has said I spend a lot of time playing it but over the course of time she got used to it. Thomas said the game is a great way of changing perceptions of gamers who may suffer from social anxiety, as it’s a way of them getting out of the house. He added: “I like exploring new places, goout of my way and visit locations I wouldn’t normally visit. “For example I didn’t know the Capital One building in Nottingham is a Pokémon gym. “I think what’s also important is PokemonGohas helped people who suffer from social anxiety . “There are many people who struggle to socialise, and the game has given them an avenue – a way to communicate and come out of their shell.